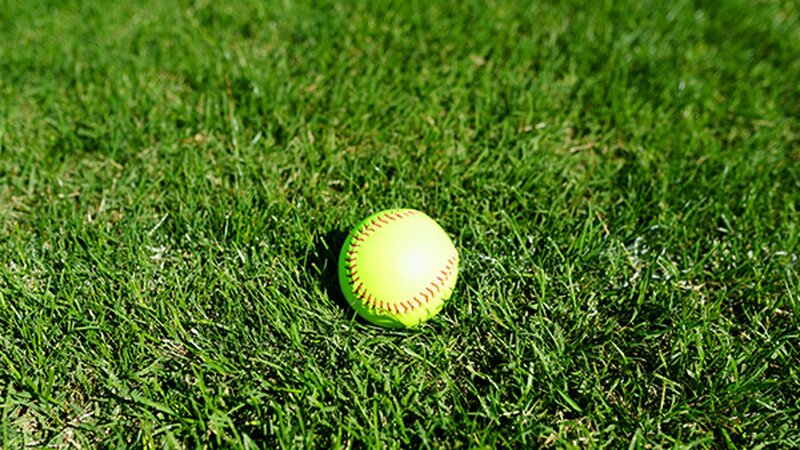 KIRKLAND, Wash. -- An undefeated girls' softball team from Virginia is banned from playing in the Junior League World Series because a Snapchat picture showed the girls making obscene hand gestures. The team was disqualified because of that social media post. The girls are shown with their middle fingers up with the caption, "Watch out host." The manager says the players worked hard all season and made a mistake in judgment. He said he hopes they learn from it, and that the league won't hold it against them in the future. Little League officials announced the disqualification Saturday morning, just hours ahead of the championship game which was broadcast live on ESPN2. The Richmond Times-Dispatch (http://bit.ly/2wihxci ) reported that an Atlee, Va., team member posted a photo on Snapchat showing six of the girls giving the middle finger. The post was directed at the host club from Kirkland, Washington, which Atlee defeated in the semifinals. The host Kirkland team replaced Atlee in the championship. The team is made up of 12- to 14-year-old girls from the Atlee area near Richmond, Virginia.